(TibetanReview.net, Feb20, 2017) – More than four months after the High Court of Delhi at New Delhi directed the government of India to issue passport to Mr Lobsang Wangyal, a born Tibetan citizen of India, within four weeks, he has still failed to get the all-important travel document, with the result that he has now filed a contempt plea through his Lawyer. The court has set Feb 21 as the date for hearing his plea. While under India’s citizenship law, people born in the country before Jul 1987 are citizens by birth, New Delhi requires all Tibetans, irrespective of their date of birth in the country, to register themselves as foreigners once they reach the age of 16. The registration permits them to live in India on temporary basis on humanitarian ground. On the other hand, there have so far been three high court rulings since Dec 2010 which ordered passports to be issued to such Tibetans who had been obliged to register themselves as foreigners despite being citizens. The Election Commission of India also, on Feb 7, 2014, issued an order, directing the chief electoral officers of all states and union territories to register such Tibetans and their children as voters. This followed a ruling by the Karnataka High Court on the same issue in Aug 2013. On Sep 22, 2016 the high court of Delhi disposed of three petitions with a common cause of action involving such Tibetans and directed New Delhi to issue passports to the petitioners within four weeks. 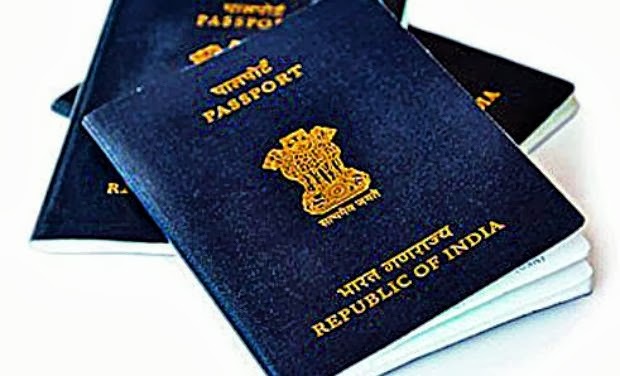 In the case of Lobsang Wangyal, a resident of Dharamshala, Himachal Pradesh, the Regional Passport Office at Shimla approved his application following the high court order. However, during police verification, it was reported that he was not entitled to be considered a permanent resident of the place for the reason, among others, that he did not own any land or residential property. The well-known photojournalist and event manager says he had presented proof of having lived at the place for nearly 20 years but to no avail. The petition requests the court to initiate contempt proceedings against the concerned authorities for their allegedly wilful disobedience of its judgement and to direct the authorities to issue passport to the petitioner at the earliest.